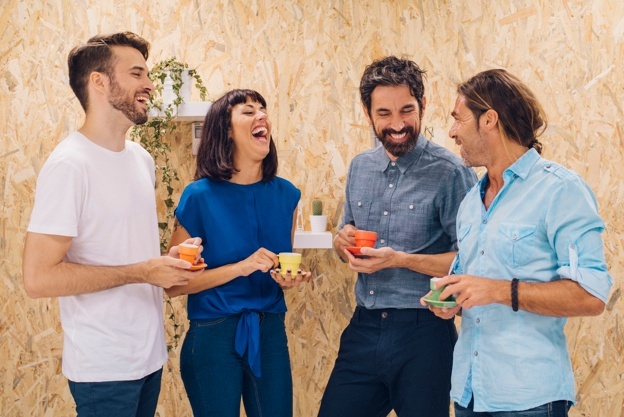 Who wouldn’t love to feel more optimistic at work? 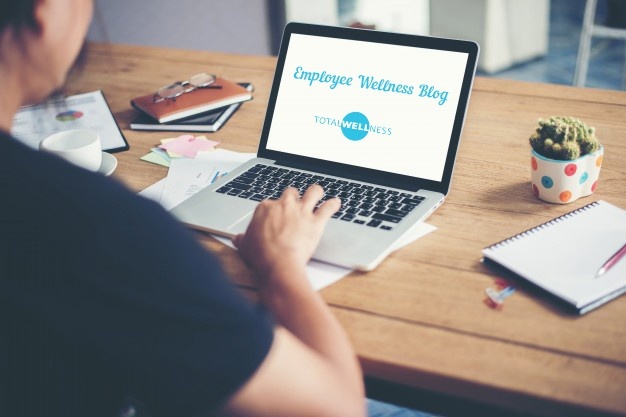 It’s no secret that positivity boosts employee wellness overall. 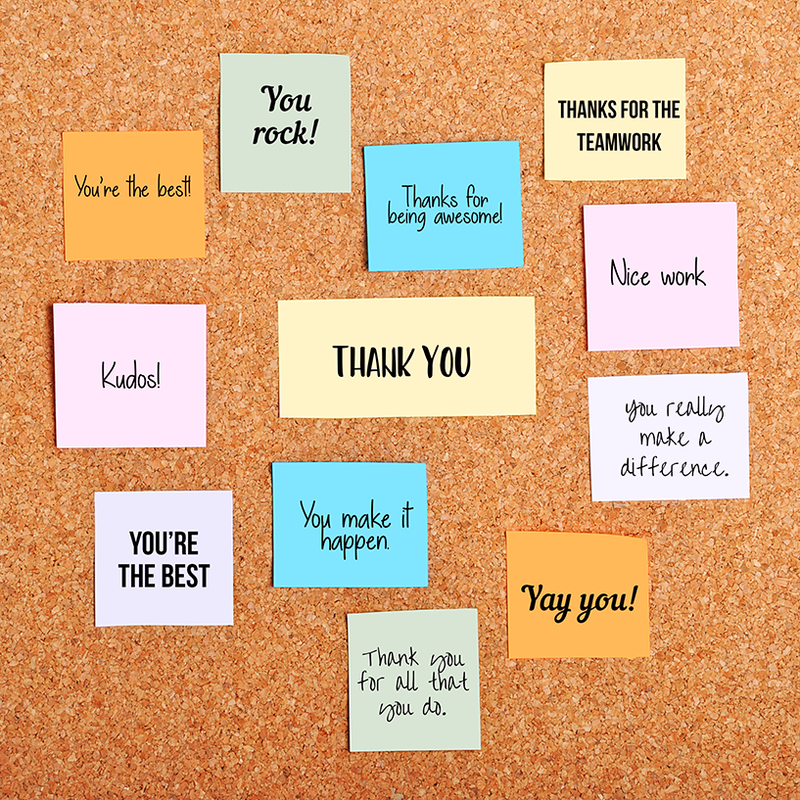 When employees feel appreciated and respected, they’re more likely to bring a cheerful, can-do attitude into the workplace. 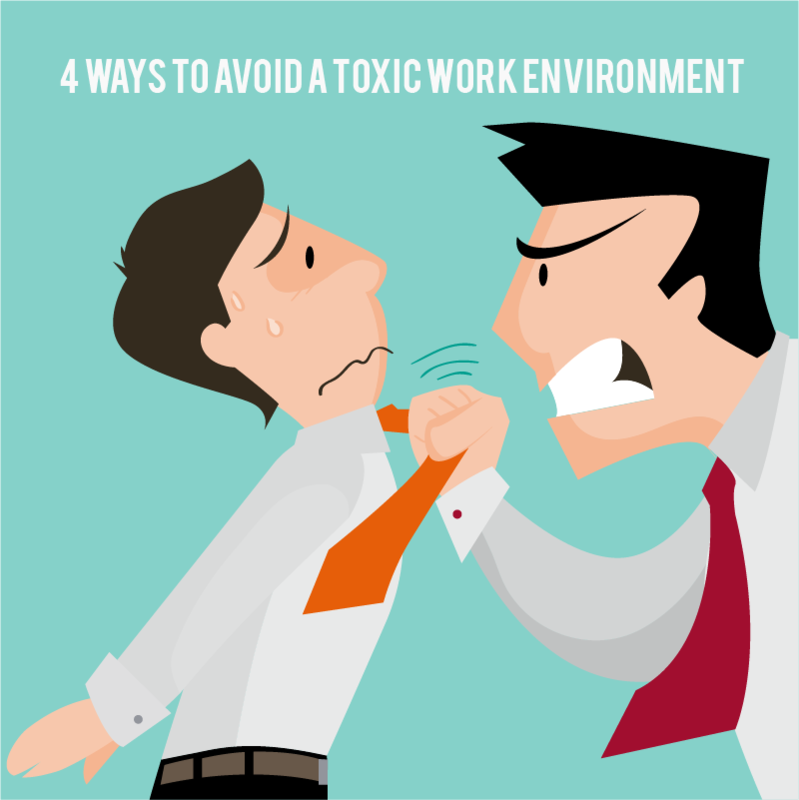 Create a toxic work environment, and you’ll watch moods and productivity plummet. Ready to give negativity the boot? 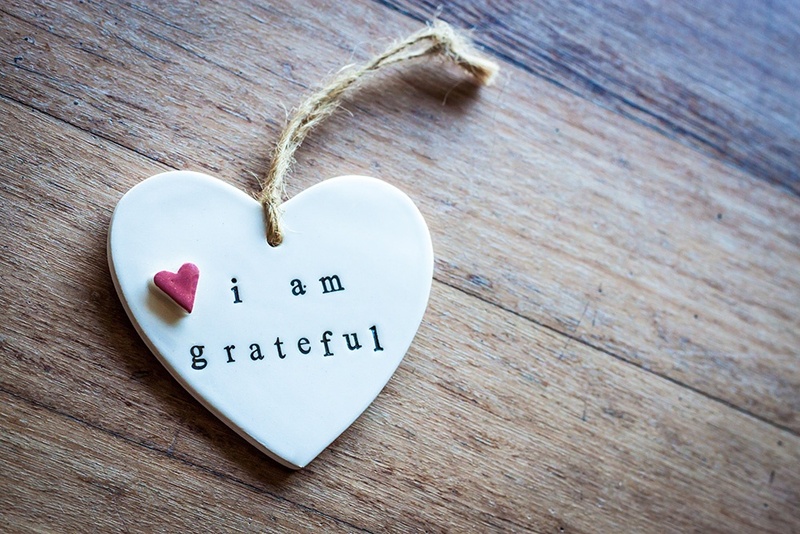 Gratitude Challenge 2018: What Are You Thankful For? It’s one word with a big meaning. Essentially, gratitude is being thankful for what you have or showing appreciation and kindness to others. With Thanksgiving around the corner, what better time to reflect on what you’re grateful for in your life? That’s why we’re introducing the 30 days of gratitude challenge. Throughout the month of November, the “Gratitude Challenge” encourages people to deeply reflect on the topic of gratitude. By participating in a daily gratitude challenge, it helps you to consider all that is good in your life. It creates a moment for reflection and changes negative thinking patterns in your brain. Plus, it offers moments to show your appreciation toward others. Best of all, it’s easy to do. Your attitude in the morning sets the tone for the rest of your day. If you walk into work feeling grumpy, chances are, you’ll walk out of work feeling grumpy, too. 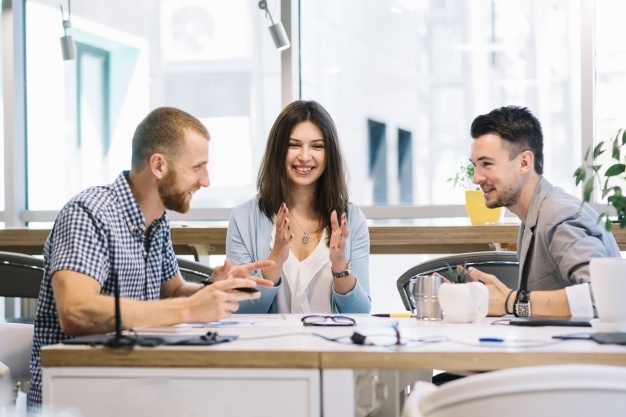 Having a negative mindset at work can lead to added stress, trouble concentrating, and irritability – and none of those are great for your work performance. 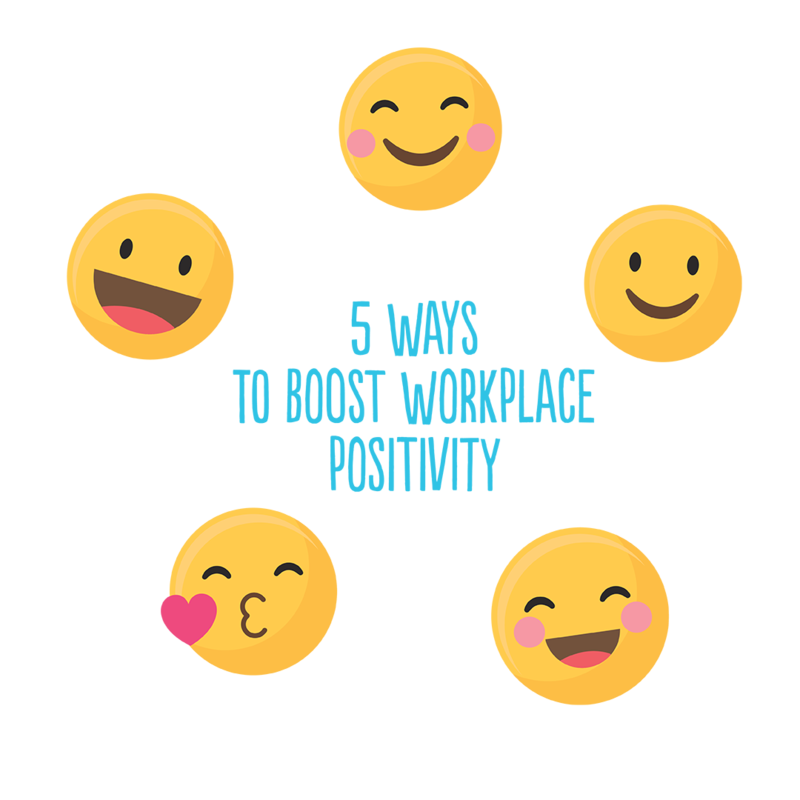 Arriving to work with a negative attitude can also hold you back from forming any positive social connections in the office. In contrast, a 2015 study found that optimists were more likely to eat healthily, keep a healthy BMI, exercise regularly, and maintain a healthy blood pressure. Keeping a more positive and optimistic attitude can help you feel happier and healthier. Unfortunately, we can’t always control our negative thoughts or attitudes – especially if we’re unaware of them! 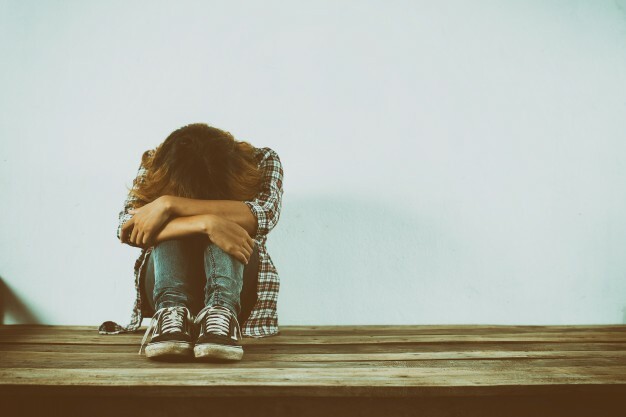 But with a little bit of practice and some self-awareness, you can learn how to identify negative thoughts and transform them into positive ones. 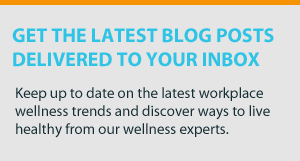 This year, we made an effort to provide our readers with relevant and helpful content for workplace health and wellness. With a few weeks to go, we've published 96 articles this year, so there is good chance you may have missed a few. To help you out, we compiled a list of our 10 most popular blog posts of 2017 and provided a summary below. Feel free to comment your favorites in the comment section below! Today is World Kindness Day! 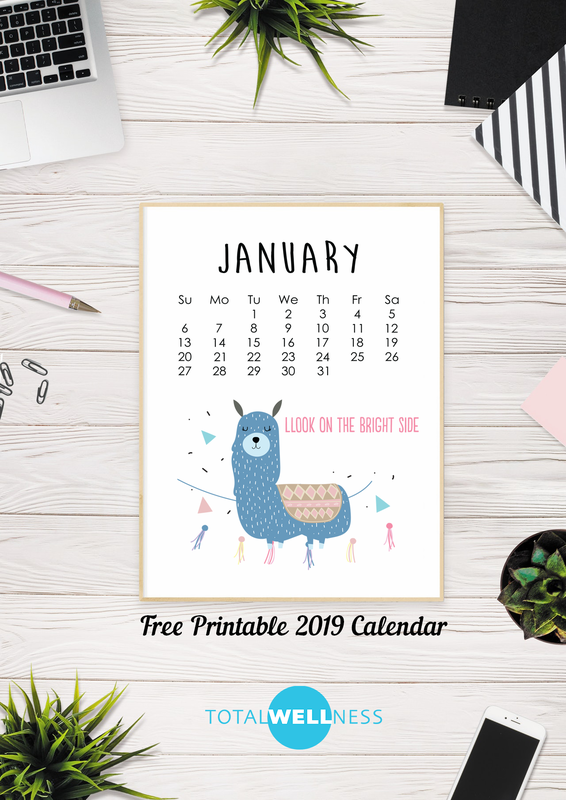 This means that you have a great opportunity to celebrate and promote kindness at work. We encourage both employers and employees to express kindness as much as possible today and for the rest of the week. And if you don’t think kindness belongs in the workplace, think again! The power of kindness is often overlooked at the office. 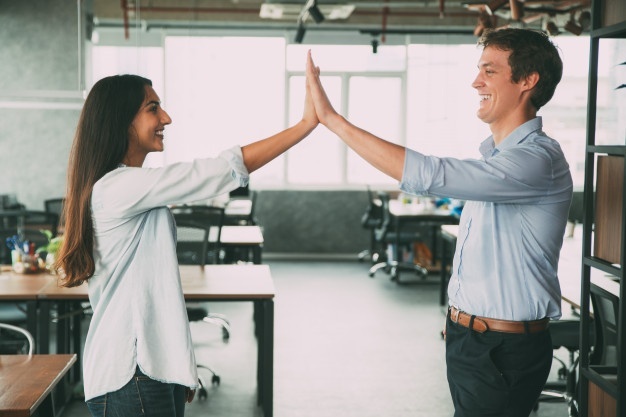 Many employees have the mentality that they are at work to work, not to “make friends.” However, research has found that expressions of kindness actually increase work performance and make the workdays more enjoyable.